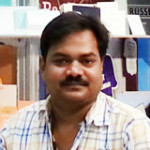 Indian tradition is the way of living of the people of India. Women in India love ethnicity and for that they never leave a chance to wear ethnic dresses. 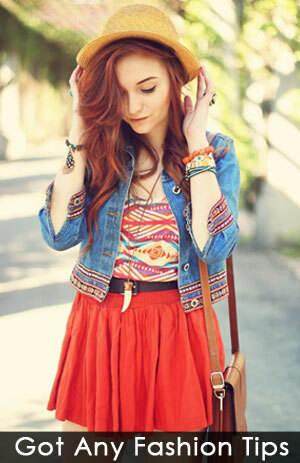 They love to dress in traditional clothes with all the fashion accessories and jewelry that matches the outfit. 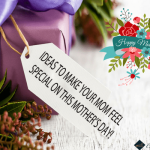 The complete traditional attire, sometimes with fusion and some mix-match is all the set way for their look and style according to occasions. Ethnic Outfits are traditional, gorgeous, royal, dazzling and can be worn in various festivals and in wedding and in daily life as well. 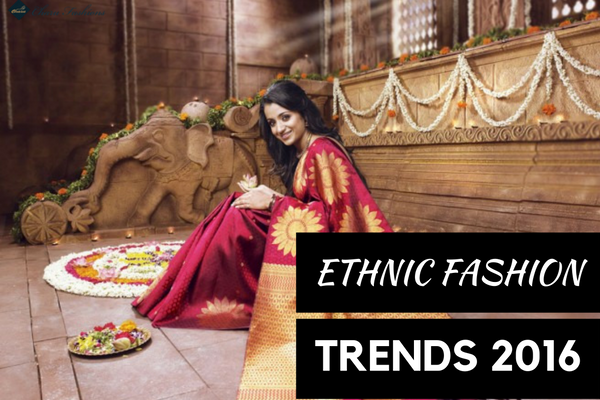 Here are some of the popular ethnic styles that are prevailing in fashion culture in 2016. 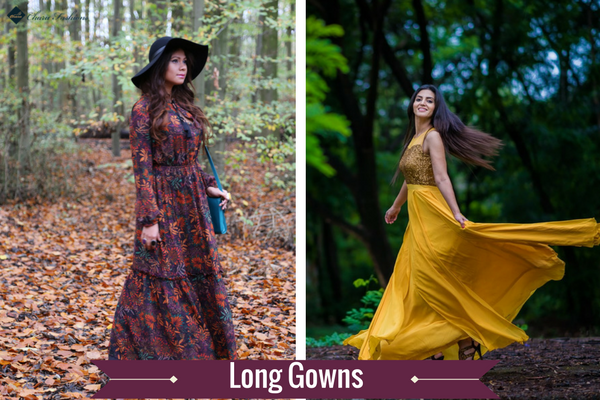 Long Gowns are available in ethnic style and western too. Ethnic gowns look so beautiful when worn in a party. 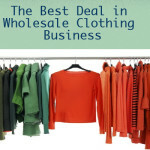 These gowns are flawless outfit and give your personality a tall, beautiful flawless look. 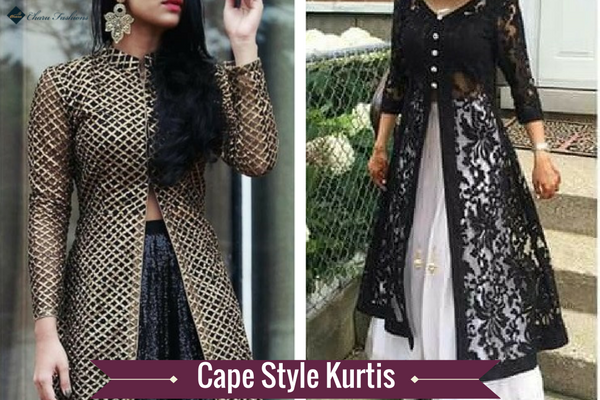 Beautiful traditional lehengas can be turn into fusion style with crop tops. 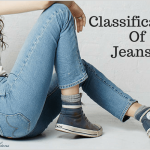 In 2016, this fashion trend is one of the hottest one among women. 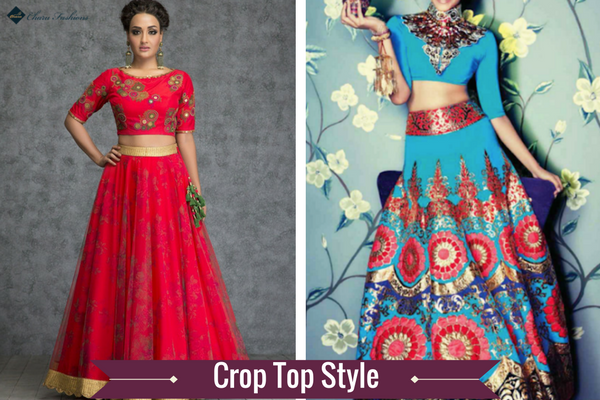 The crop tops are carried with lehenga that gives a stylish and classic look. 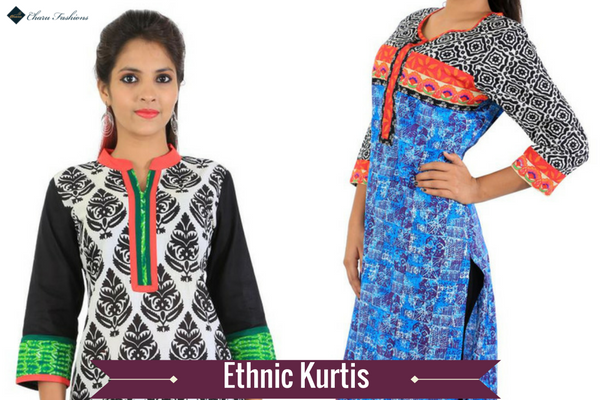 Ethnic kurtis are so comfortable and look gorgeous when worn. 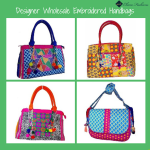 These wear are perfect for ethnic wear as well as casual wear. Kurtis are pretty, beautiful wear and can be paired with matching leggings and jeans too. Kurtis are the perfect uppers to be worn in office as it reflects ethnicity and professionalism as well. 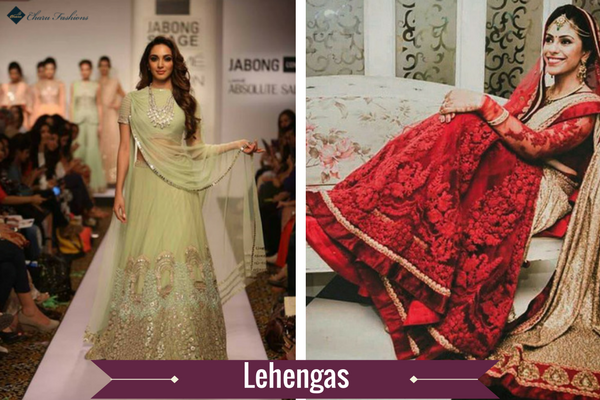 Lehngas are gorgeous outfit so it beautifies your personality. Girls prefer lehngas in wedding of their cousins, their siblings and even for small functions too. 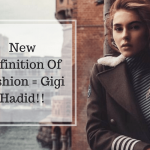 Female look gorgeous and want to be the point of attraction in that occasion.So they prefer lehnga as their first choice. Kurti is one of the favourite outfit for girls specially. 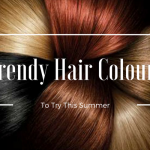 What if you style it for a wedding celebration in a different look. 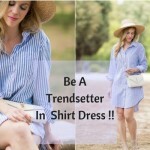 Yes, the cape style kurtis is in trend that will give you a different look always. Saree is the most loved outfit in women’s wardrobe. Every female loves saree a lot. 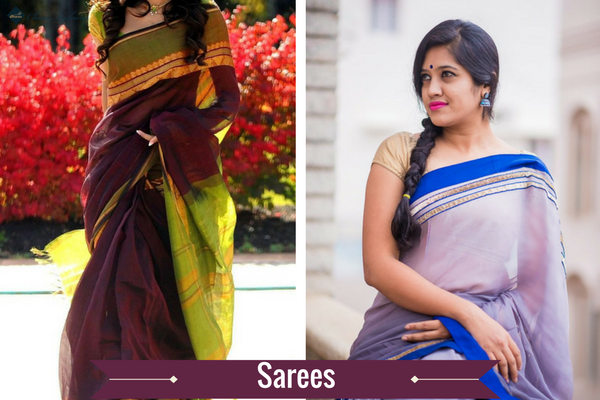 Saree reflects your actual beauty and women having lean and a perfect body look so appealing when they stand out in saree. 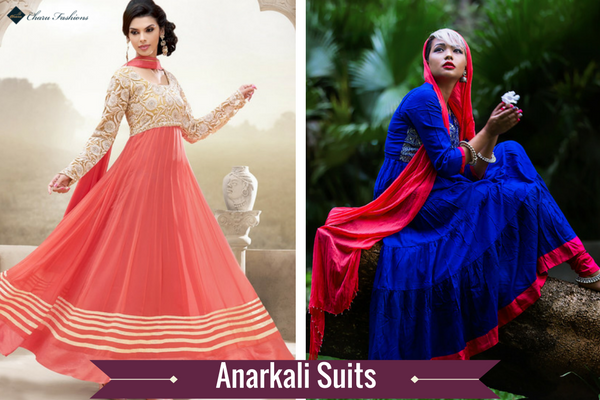 Anarkali suits are designed very carefully and these suits have flawless structure. These suits look so pretty when women having lean body wear it. Girls look tall and amazingly beautiful in anarkali dress.